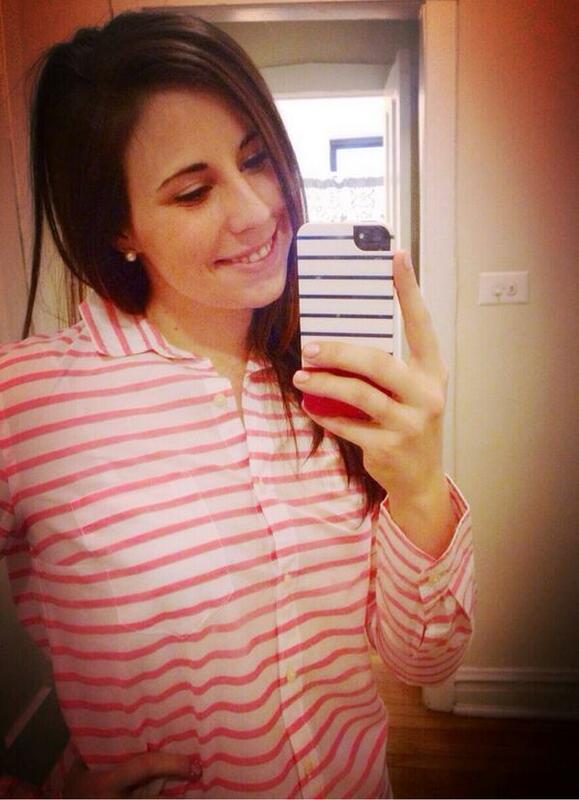 What is a preppy girl without striped attire? Every time I do my laundry it seems as though my entire wardrobe consists of stripes of various colors. Stripes are a timeless preppy staple; you really can't go wrong. Kate Spade and J.Crew are my go-to stops for all things striped. As you probably saw in my OOTD this morning, I can't get enough of stripes! Happy Tuesday, everyone! Make it a great day! Stripes are the best, huh?! I want that bikini! So adorable.